We’re dedicating this week’s Inbox Jukebox to a pair of fantastic covers. Originally recorded by MGMT, “Electric Feel” is one of our most loved tunes. So why cover it? Our boys Coast Modern have a very good answer, “Honestly we don’t remember making this. A few days ago the mastered file mysteriously appeared in our inbox. Electric Feel is one of those songs that doesn’t even need to be covered, the original is a psychedelic jewel. Anyway, hope we did it justice… power to the people!” Only Coast Modern can turn what sounds like a walk of shame into a Friday night chill-banger. 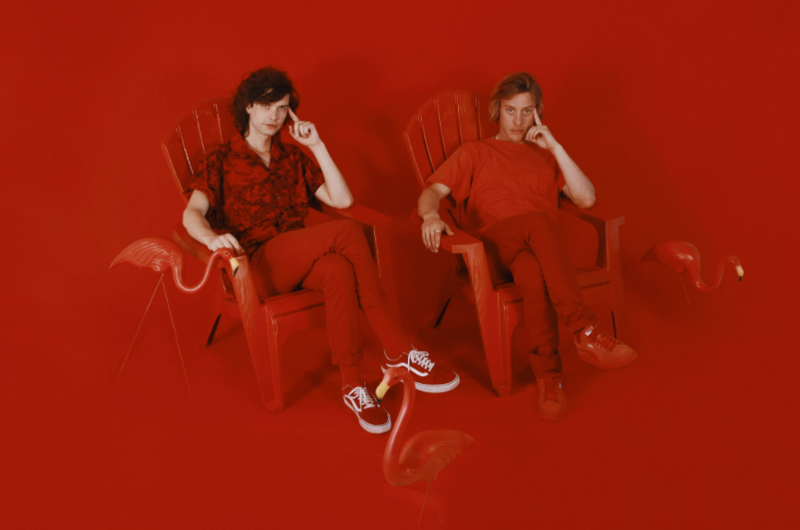 If the original is a psychedelic jewel then Coast Modern’s version takes us on a sonic-acid-trip—imagine having an afterdark party in an amusement park funhouse while hanging with your crush. Yup, we’ve got heart eyes too. 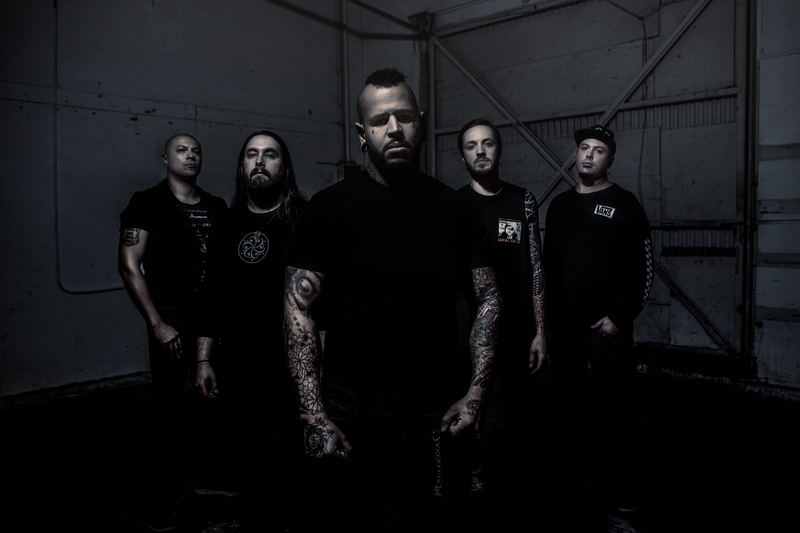 Bad Wolves released the video for their version of The Cranberries’ magnum opus “Zombie” this week. They’ve dedicated the song to lead vocalist Dolores O’Riordan, who left too soon earlier this year, and proceeds will go to her children. Y’all, there is music you listen to and there is music you feel. 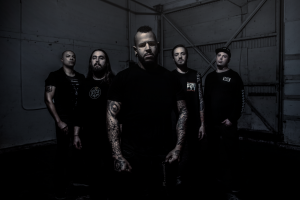 Bad Wolves vocalist Tommy Vext sings the hell out of this song. It hurts and it uplifts and it is a tribute built out of love—headed straight to the stars. We want to scream and cry and to rejoice because an unexamined life is a life unlived. Dolores O’Riordan lived outright. That’s why the original “Zombie” has the soul of a protest song and it’s what “Zombie (2018)” is all about: “What’s in your head?” Bravo, Bad Wolves, bravo.